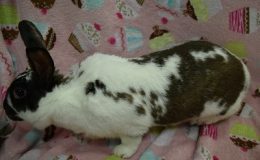 Tulip is a spayed female. 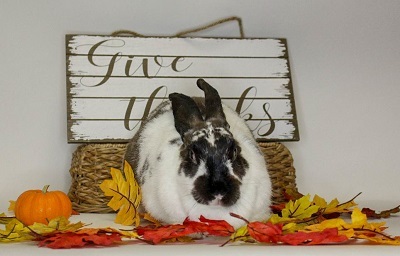 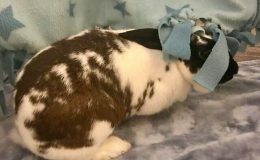 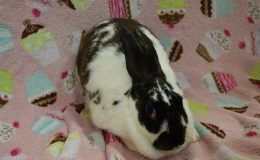 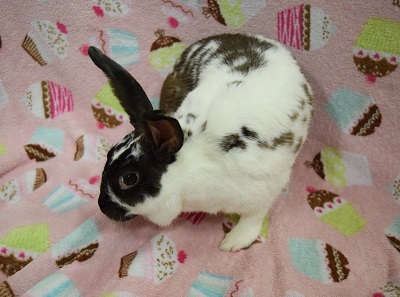 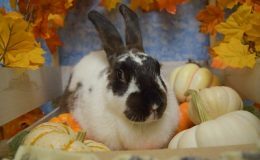 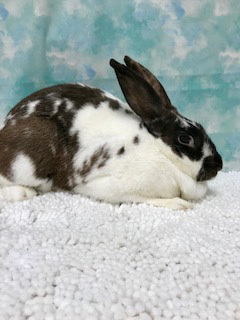 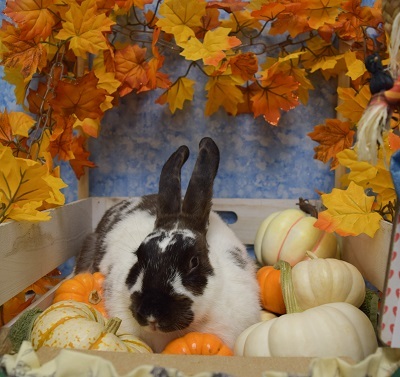 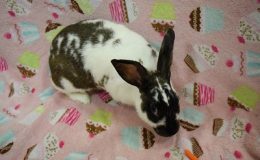 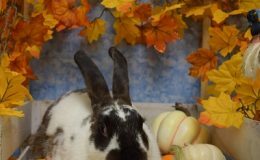 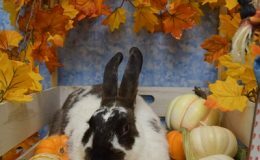 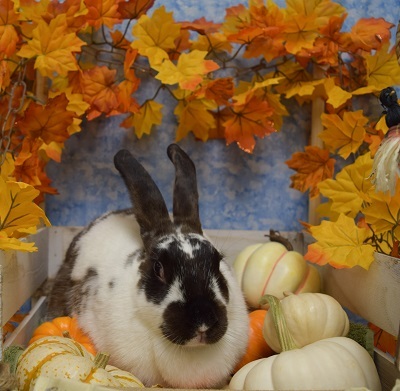 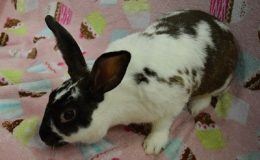 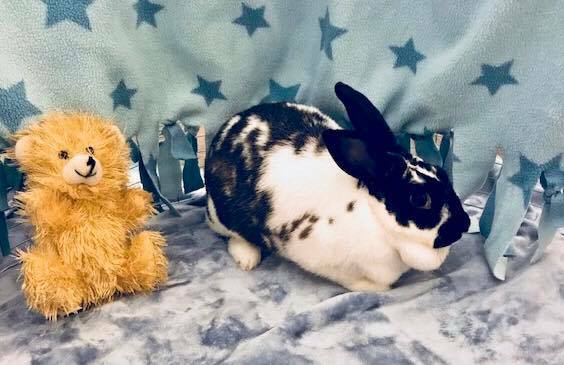 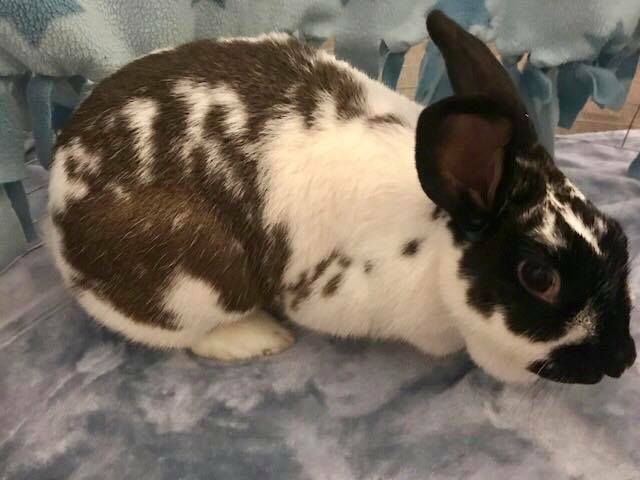 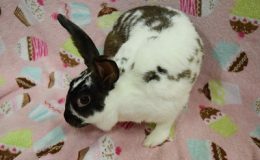 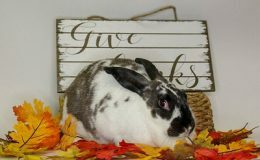 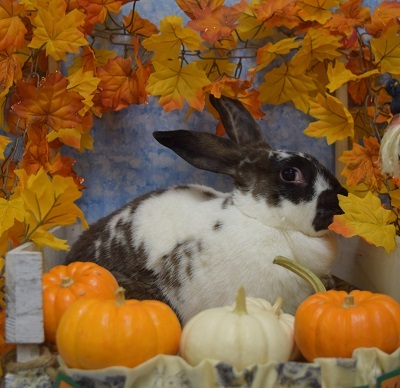 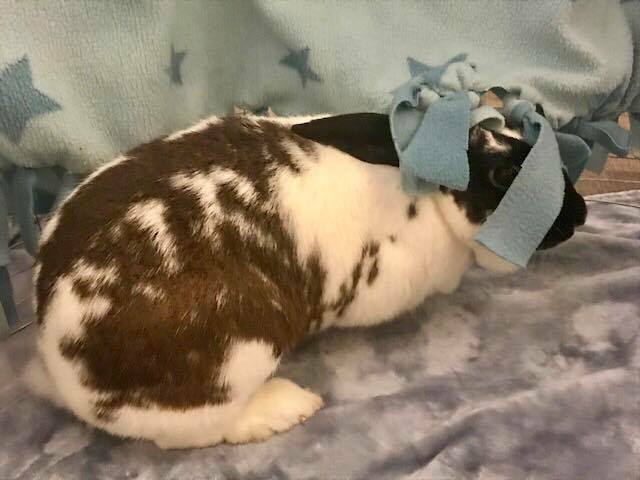 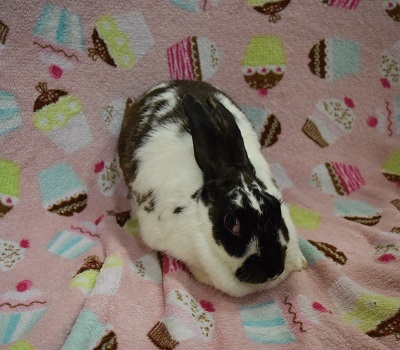 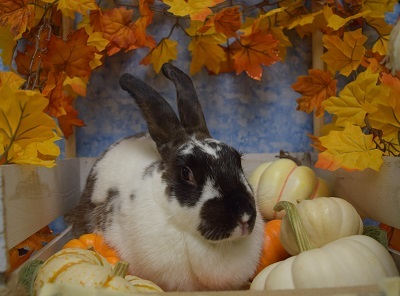 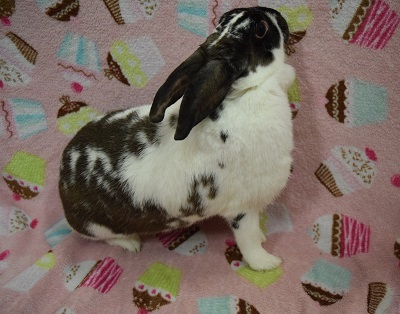 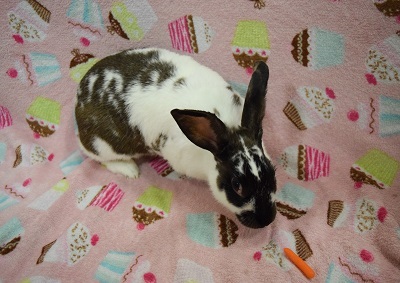 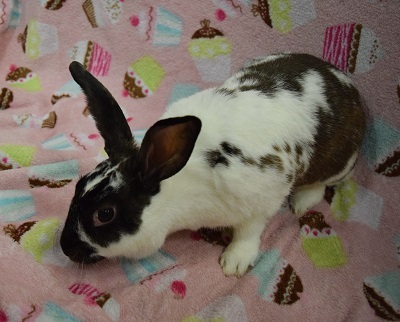 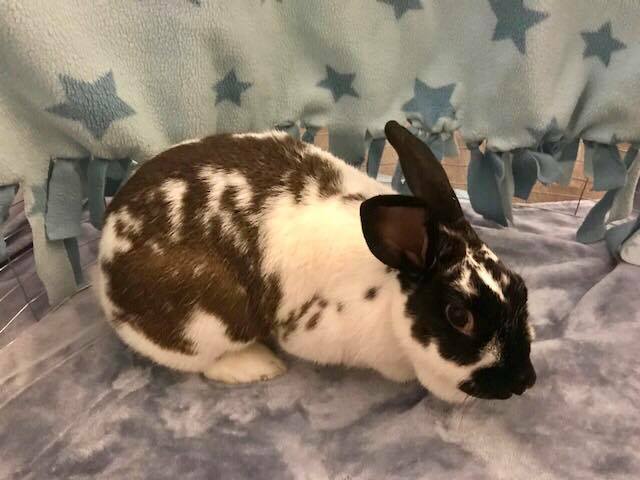 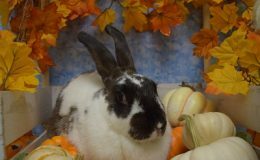 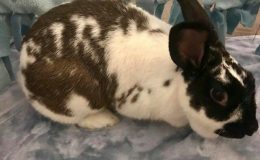 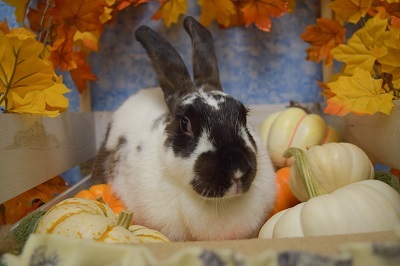 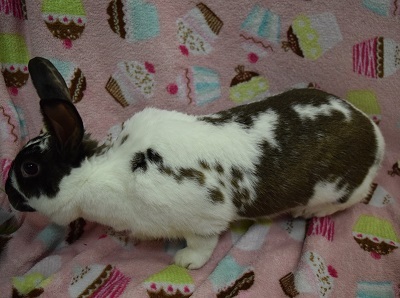 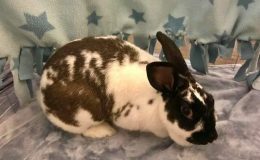 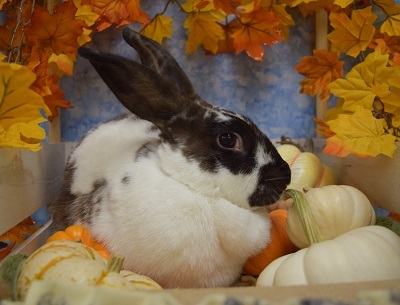 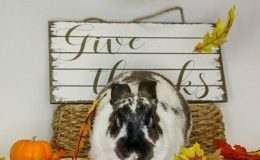 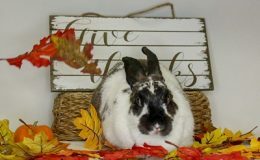 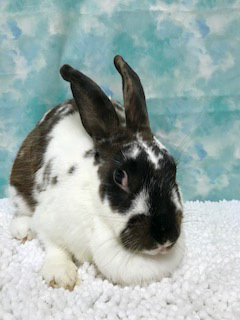 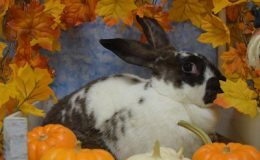 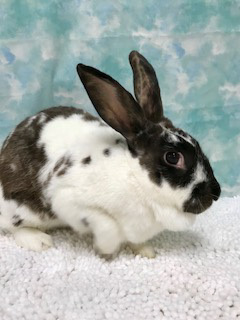 Tulip was brought to the shelter along with Bouncer and several other rabbits after her owner sadly passed away. 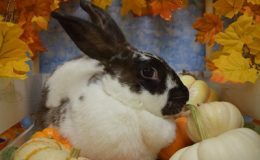 Tulip is a very mellow rabbit. 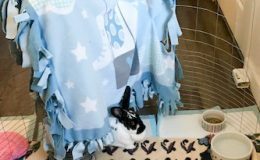 She loves to play with a blanket and hide behind it. 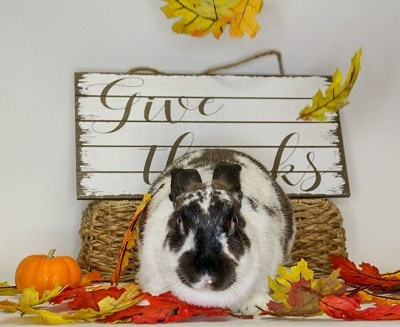 This bunny is the perfect bunny to sit beside you as you binge watch your favorite t.v. 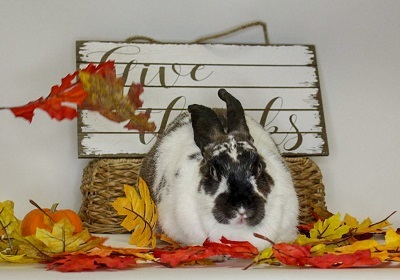 series! 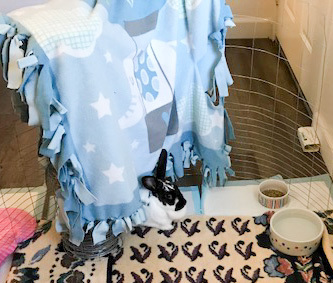 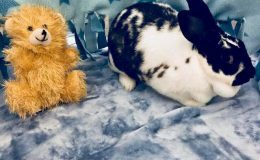 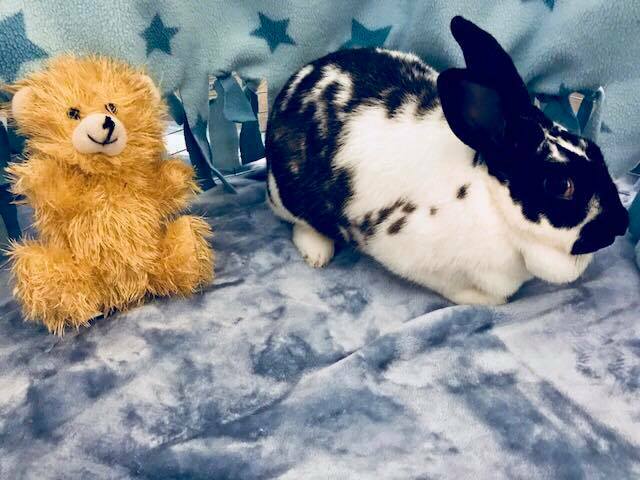 Tulip would take comfort in having a bunny friend. 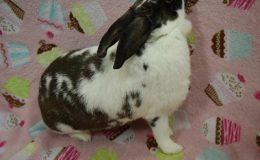 Contact us at teamfur@gmail.com if you’d like to meet Tulip. 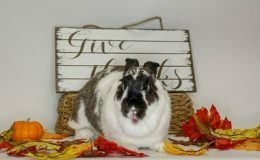 Bonded to Chico and Pete and Adopted November 2018! !